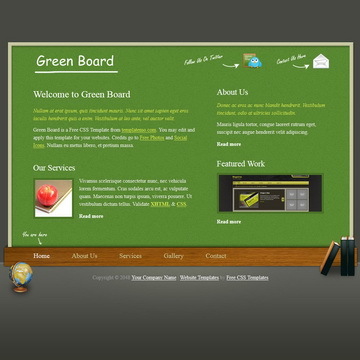 Stable Business is a free template design segmented horizontally using different beige colors. This template can be used for any purpose. 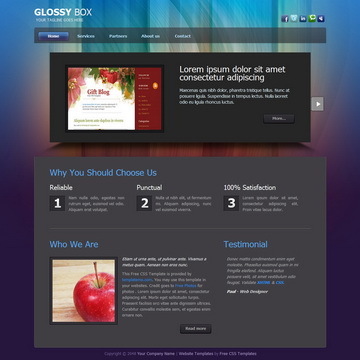 Glossy Box is a solid-built template using gray boxes with a colorful background. Standard 5 pages and contact form are included. 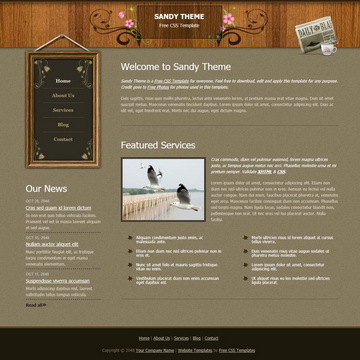 Sandy Theme is designed by wooden header graphics and wooden menu frame. 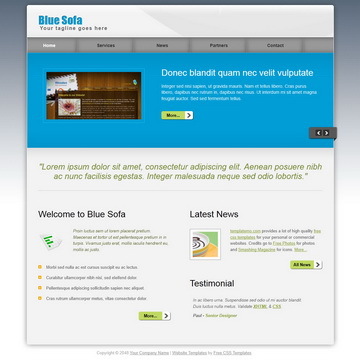 This template is a 2-column layout using sandy background color. 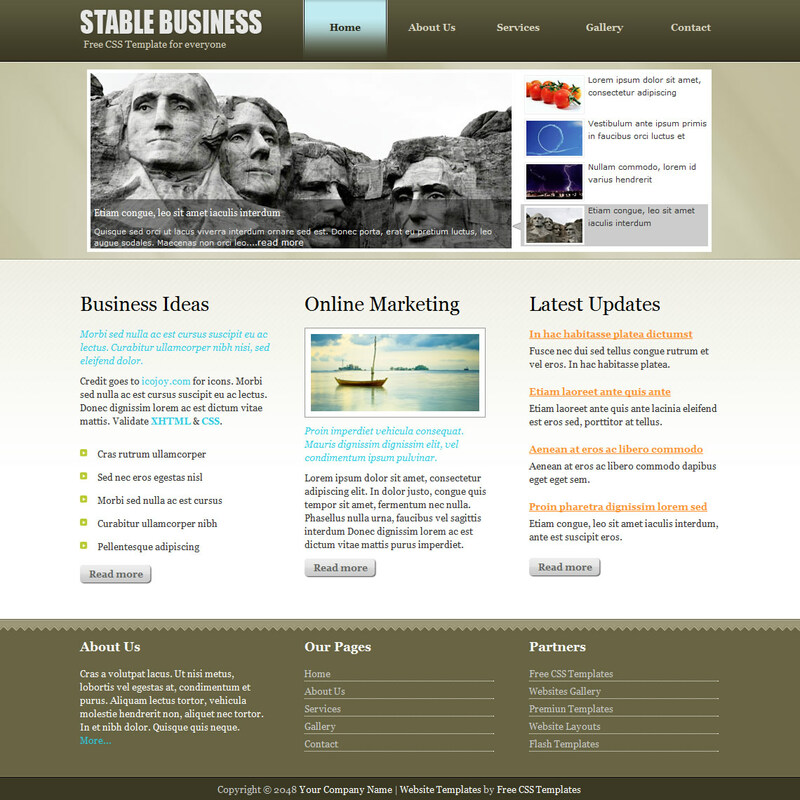 Stable Business Template is licensed under Creative Commons. Permissions beyond the scope of this license is available here. You are allowed to download, edit and use this Stable Business HTML CSS layout for your commercial or non-commercial sites. Please share Stable Business Template to your friends. Thank you.